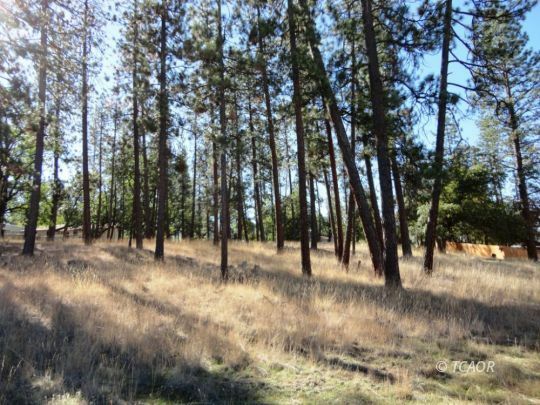 Highland Dr. 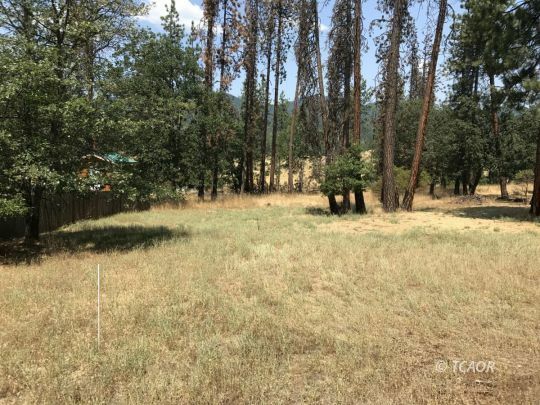 Lot Ready to Build! 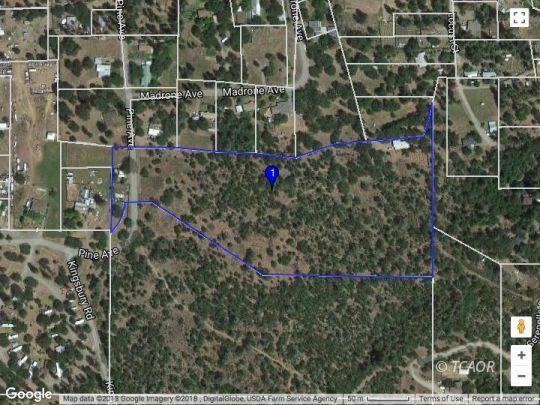 1.22 acres w/ water close to town! 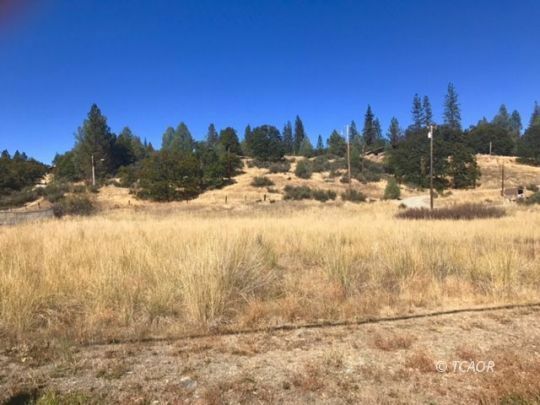 WIDE OPEN & LEVEL COMMERCIAL PARCEL! 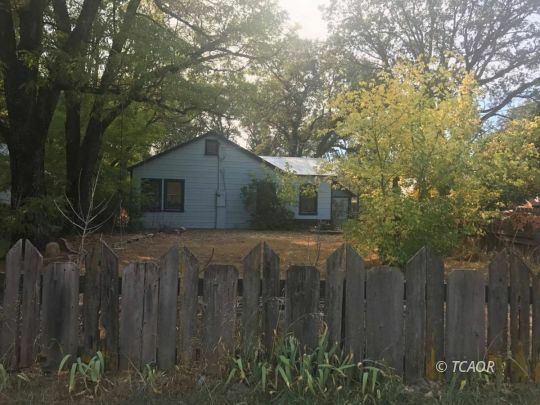 WHERE THE WILD THINGS ROAM! 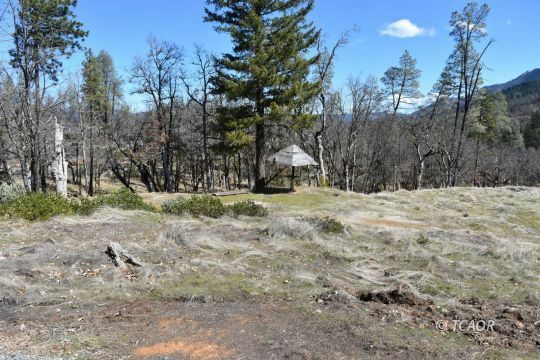 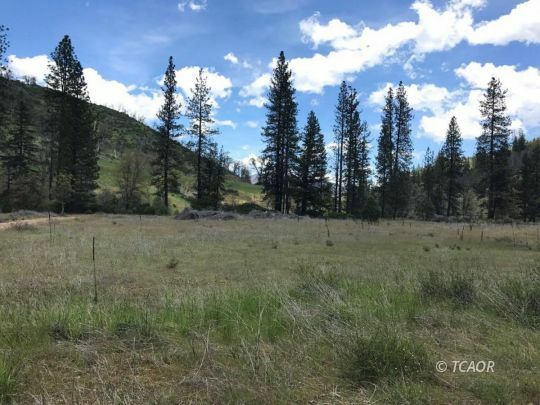 20 Acres in Post Mountain! 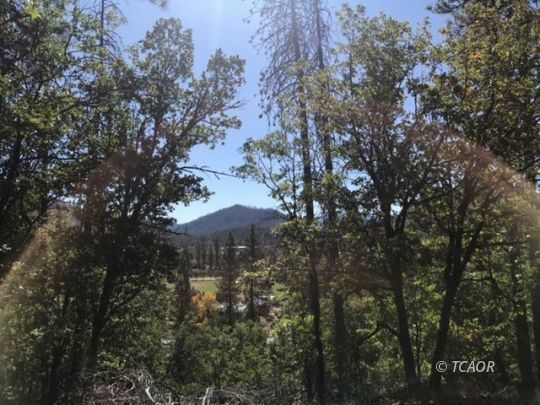 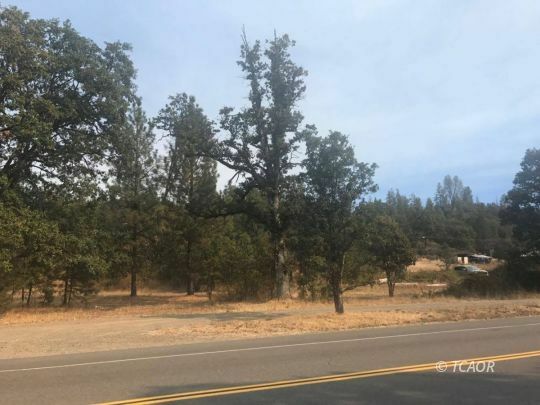 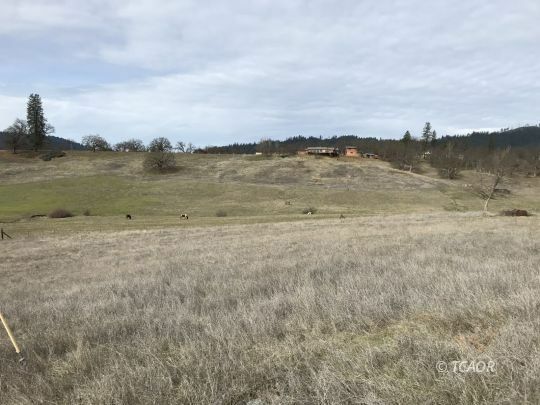 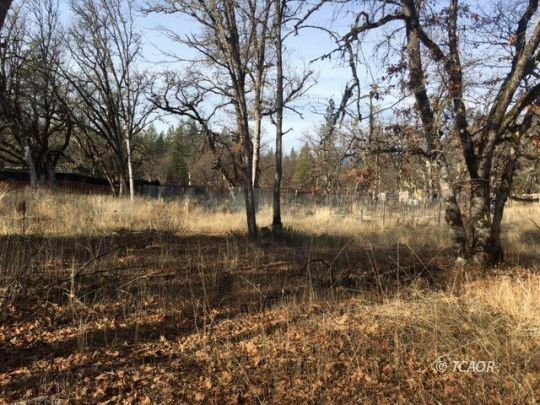 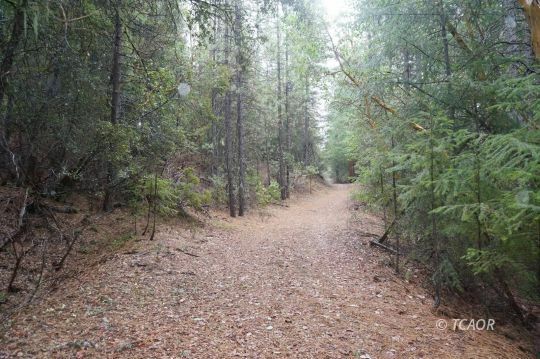 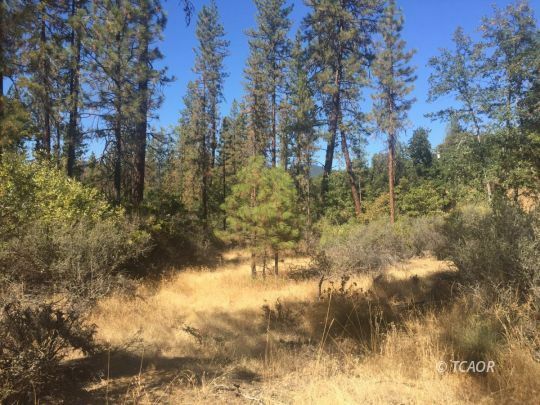 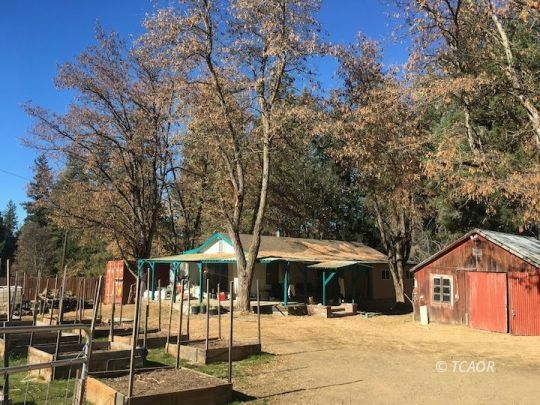 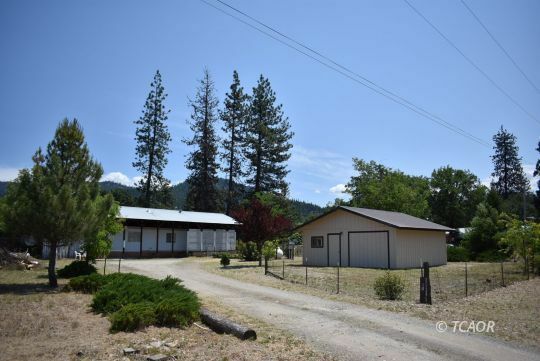 20 Acres located in the Post Mountain area, with mixed conifer's , variety of mixed terrain , roads throughout the property, Seller will carry with agreeable terms.